From rustic-style construction ventures to installing modern, practical LED illumination, DIY fads come and go. The only consistency between these trends is actually pretty simple - DIY projects are most often not worth the cost or the risk. 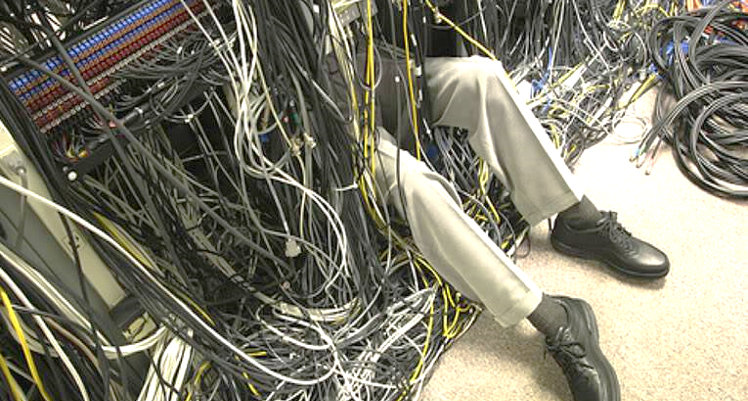 The possible mistakes and unforeseen hazards faced along the way from start to finish can result in dangerous fails and are best left at the hands of professionals. Calls to clean-up these types of repairs aren’t always easy, especially knowing that the problem could have been avoided. But isn’t that one of the joys of working in the trades? The work is never a walk in the park, but at the end of the day, the job gets done safely and correctly. Don’t look away yet - there’s still a blitz on the field! 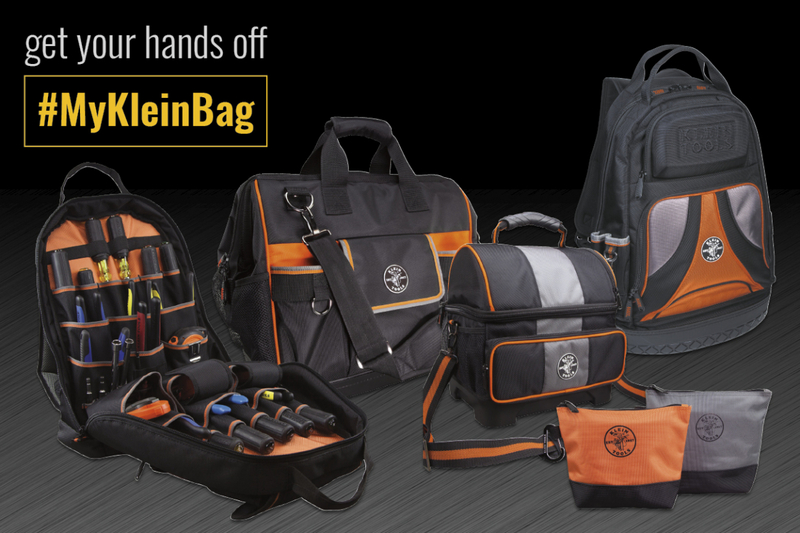 Klein Tools learned more about this year’s six regional winners while visiting Mansfield, Texas, and we want you to have the inside scoop. From how they got started in the trades, to how they remain dedicated to safety throughout their communities, these MVP’s each have a story worth telling, and reading. If you haven’t already cast your vote for Klein Tools’ 2018 Electrician of the Year, check out the following instant replay to get to know the regional winners a little closer. The skilled trades gap continues to be the topic of many conversations, but why? According to ManpowerGroup’s 2018 Talent Shortage Survey, skilled trades positions are the hardest to fill globally. New worksites arise from coast-to-coast and across seas, and still, as more experienced tradespeople leave the field, there’s a lack of qualified workers to fill positions. When large-scale projects break ground, some contractors call tradespeople to the area, needing additional hands on the job. Professionals move to new cities to pursue these opportunities, which can be permanent or oftentimes, temporary. The official title of Klein’s 2018 Electrician of the Year is still up for grabs. Klein Tools’ selection team filtered through hundreds of nominations, focusing on professional achievement, safety excellence and community dedication. When the votes were counted, the following six individuals were named the 2018 Regional Winners. Here’s an inside look at the halftime results. Steve Heryford started as an electrician’s mate in the United States Navy and worked his way to becoming an electrical contractor and owner of his own business. Known for his quality repairs and high safety standards, he is the only electrician the local fire marshal and building inspector trust to work on their personal residences. Heryford instructs at the local community college’s electrical apprenticeship program, instilling his passion for safety in future electricians. When he is not playing the role of trusted electrician, he acts as high school basketball coach and referee. 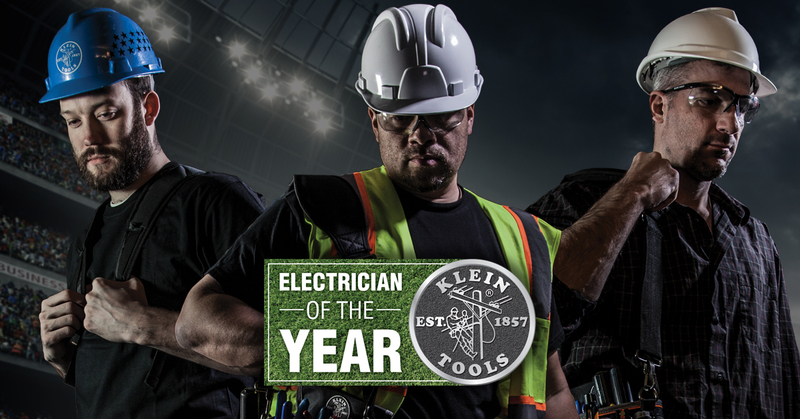 For those not keeping track at home, the play clock is running out on Klein Tools’ 2018 Electrician of the Year search. (Nominations close TODAY, July 27!) There’s still enough time to join the fun. See how the competition stacks up below, browse these tips for writing a great nomination and visit www.kleintools.com/eoy to nominate yourself or another professional electrician – today! Each nomination has an extraordinary story to tell – a story of hard work, passion and commitment. But we’ve noticed that the MVPs of electricians emphasize a dedication to quality, safety and integrity while addressing the following three criteria. 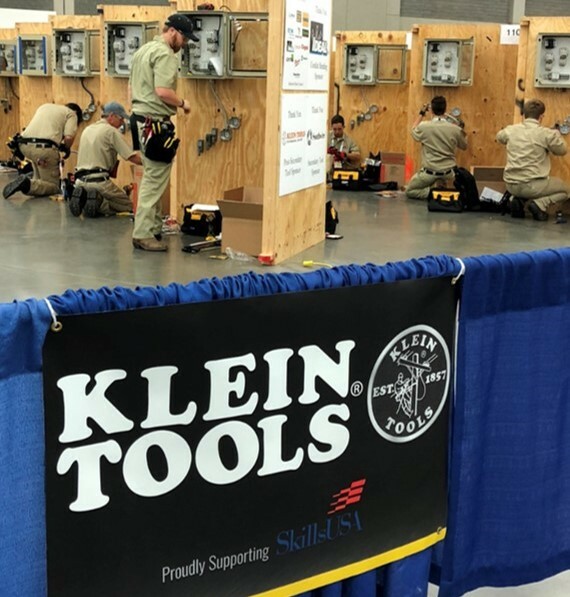 Representatives from Klein Tools recently took to the road, heading toward Louisville, Kentucky, to meet the next generation of skilled professionals at SkillsUSA’s 54th annual National Leadership and Skills Conference (NLSC). Throughout the conference, students participated in over 100 different hands-on competitions related to the trade, technical and leadership fields, including categories like telecom cabling, robotics, precision machining, plumbing, engineering, culinary arts and more. Contestants in each competition proved their expertise, all while demonstrating their passion for their careers of choice. Fireworks, a staple of Fourth of July celebrations from coast to coast, light up the sky in breathtaking, colorful displays. Audiences watch as they build up to the grand finale, dazzling and booming through the air with mesmerizing variety. It’s a sight – and a tradition – nobody would want to miss.